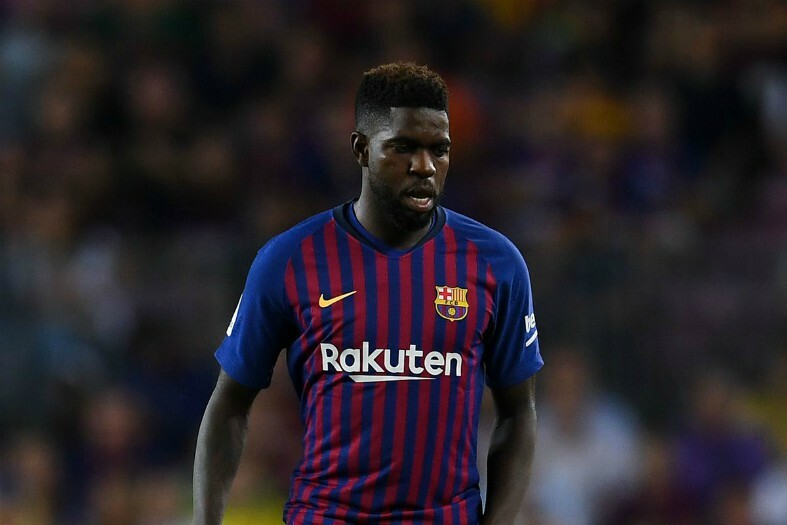 Arsenal manager Unai Emery has praised Barcelona defender Samuel Umtiti as a “very good player” amid ongoing transfer speculation. According to Football London, the France international has been heavily linked with a switch to the Emirates Stadium this summer, after slipping down the pecking order at the Camp Nou. Umtiti has only featured in 15 matches for Barca across all competitions this season, with club boss Ernesto Valverde preferring to use Clement Lenglet as his first choice centre-back alongside Gerard Pique. The Spanish champions will also reportedly dip into the market for Ajax defender Matthijs De Ligt, which will leave Umtiti surplus to requirements heading into the 2019-20 campaign. Football London reports that Emery discussed his history of signing French players while addressing transfer links to Umtiti, revealing his admiration for the Barca star. “[Umtiti] is a very good player,” Emery told RMC Sport. “France has a lot of very good players playing abroad. “The French championship is a very attractive market for many teams. Arsenal are on course to finish in the Premier League’s top four and return to the Champions League next season, with Europa League glory also within their sights come May. 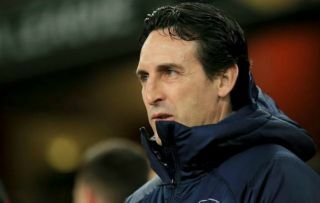 However, a 1-0 defeat at Goodison Park against Everton on Sunday stalled their momentum and Emery will have to focus his side again quickly ahead of a crucial run of fixtures. To lure a player like Umtiti to north London, Champions League football is surely a must and the same goes for any other high profile targets, with the Gunners already plotting a wide range of changes when the market reopens. However, this particular deal is surely one that Arsenal can pull off without a hitch, especially given Umtiti’s recent troubles at the Camp Nou. The 25-year-old would surely be granted regular football at the Emirates and he could strengthen Emery’s defensive line significantly ahead of his second season in charge at the club.